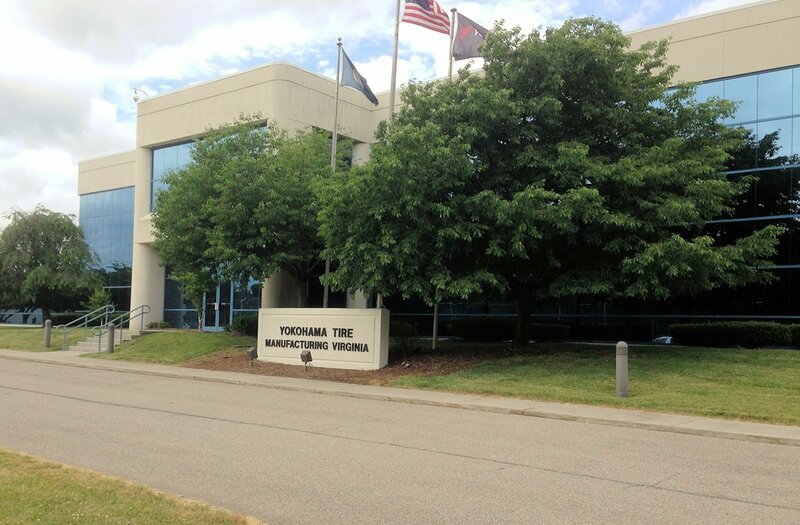 Working side-by-side with its union partners, Yokohama Tire Manufacturing Virginia, LLC (YTMV) announced it has signed a new four-year contract with United Steelworkers (USW) Local 1023. Tetsuro “Tex” Murakami, president of Salem, Virginia-based YTMV, made the announcement. Local 1023 represent approximately 600 employees at the Salem plant. The last contract was signed in 2014.